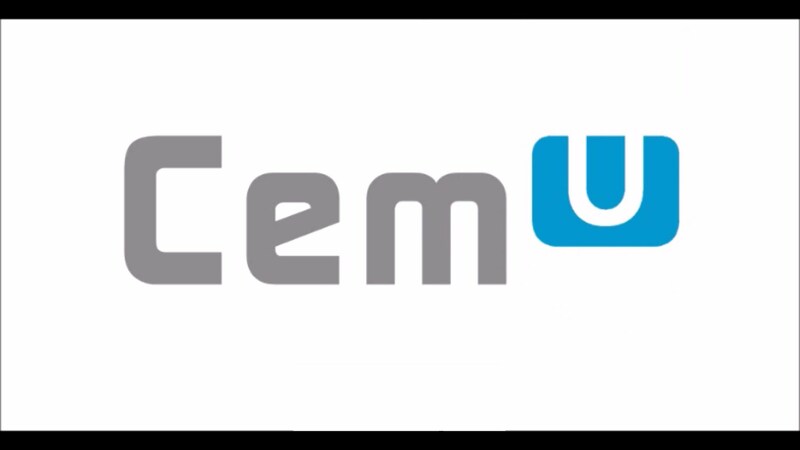 A new Cemu update has been released for those supporting the emulator on Patreon, and details on what the 1.10.0 update will bring have emerged online. Among the emulation improvements the new update brings is stereo audio for Zelda: Breath of the Wild and full support for Super Smash Bros for Wii U and NES Remix 2. You can check out the video below for all the details. With the upcoming Cemu update, emulation for Zelda: Breath of the Wild continues to improve. Earlier this month, a mod to enable 60 FPS frame rate has been released, making playing the game on PC even better than on Wii U and Switch. Firstly this only works on BotW version 1.3.0 and 1.3.1. All addresses need to be updated for different versions of the game. Which also means the next version of BotW will not work Until the corresponding offsets are found. Stamina replenishes too quickly, as though it’s still going 1x speed at 30 instead of what FPS you are getting. Some of my testers have reported missing textures on occasion, however that is a problem I couldn’t duplicate. The textures not loading in were subsequently reported to be happening by two of my testers; albeit to a lesser extent, even without my patch, leading to a theory that it may be related to Cemu v1.9.1–as I have been on 1.9.0 the whole time due to it being a bit easier to debug with. The Cemu 1.10.00 update will release on October 2nd to the public.